In 1982, a small group of dedicated individuals, led by Libby Palmer and Judy D’Amore, approached Washington State Parks to obtain use of an empty building on the pier in Fort Worden State Park. Their goal was to establish a community-based, marine educational facility so that Port Townsend residents, along with state park visitors, could learn more about and directly experience the region’s abundant marine heritage. These founding volunteers established a non-profit corporation, signed an agreement with Washington State Parks, received a small grant to build the first touch tables and purchase a pump, and started offering seasonal marine educational programs. For many years the PTMSC operated solely on a voluntary basis. Programs expanded into local classrooms, an adult lecture series was established and in 1988 the PTMSC secured a significant water quality monitoring grant that marked the beginning of the PTMSC’s Citizen Science Program. In 1989, the PTMSC established year-around paid staff positions. From there, growth took off—a formal volunteer program was begun; residential marine science summer camps were established; partnerships with local, regional, state and national schools continued to flourish; the state-wide, model education program, “Our Water World” started; bird-watching and natural history cruises were established; Citizen Science opportunities expanded; an annual teacher training workshop was established in addition to operating the aquarium and offering daily interpretive programs. 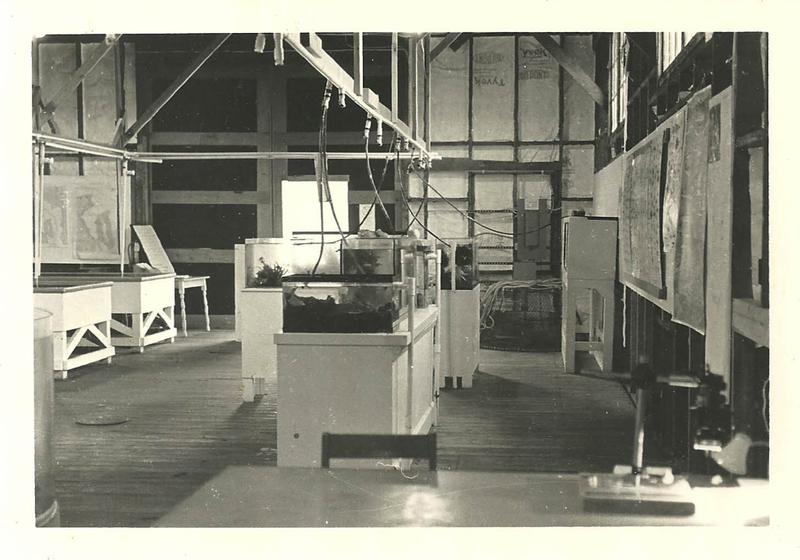 In order to accommodate this continued growth, in 2001 the PTMSC renovated the marine facility on the pier and refurbished a vacant building across the street, creating a new exhibit space focusing on natural history and entitled, “Where the Land Meets the Sea.” Programs and exhibits in the Natural History Exhibit were developed in partnership with the Burke Museum on the University of Washington campus and with Washington State Parks. 30 years later, we’re celebrating PTMSC’s birthday in July! This is one of 30 reasons to give $30 to celebrate 30 years. Or increase your impact and give more. All funds support the Future Fund to keep the PTMSC going strong. Donate online or call (360) 385-5582, ext. 104, or send a check to 532 Battery Way, Port Townsend, WA 98368.